The camera traps have been collected from both Loggerheads and Gathering Grounds after 3 weeks – and we’ve been completed taken aback about just how busy the wildlife, and camera traps, have been. First up is Loggerheads – we knew this beautiful, though highly-visited country park harboured some impressive wildlife but would we be able to capture any of it? As you can see, the answer was yes! 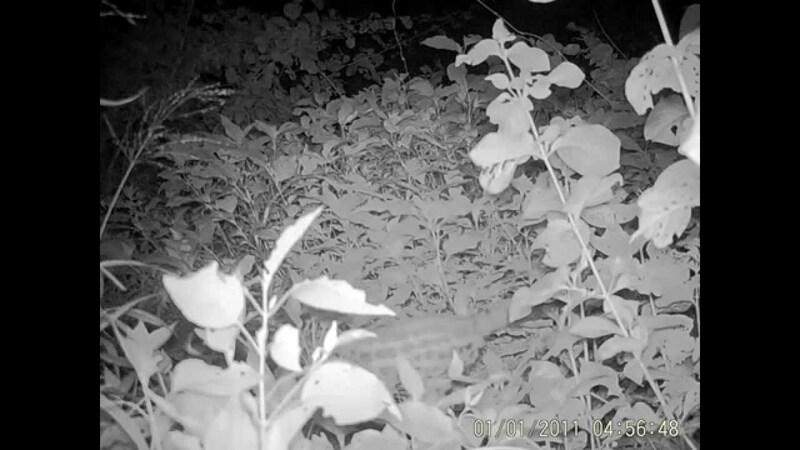 What is even more exciting is that we captured some behaviours that are very rarely seen – a buzzard eating a worm, a tawny owl appearing to expel a pellet, and a fox attempting to hunt a mouse. Next was Gathering Grounds in Flintshire. This very small park is sandwiched between housing estates and very busy during the day with dog walkers. You may think that’s not the ideal place for wildlife – but the camera traps would prove you wrong! Two of the camera traps had completely full SD cards and another two were close to full.In all, we had over 450 wildlife records from this tiny park alone. And what’s clear is the species that rules after night falls – the badger. We captured at least 5 individuals over the 3 weeks, and lots of different behaviours, including 2 mating right in front of the camera trap – just at the tail end of mating season. We thought that foxes would be found hiding out at Gathering Grounds, and it looks like there are at least 3 individuals using the park – remarkable given how small a space it is. Lots of this footage was also shown on BBC Wales Today, with an audience of over 300,000 people! We’ll be taking a closer look at some of the animals and behaviours captured during the first outing of the camera traps – check back soon.! The next event will see the camera traps collected from Nant Mill – and we need your help! All events are completely free and we hope to see you there.